Life's a party, so let's get it started! 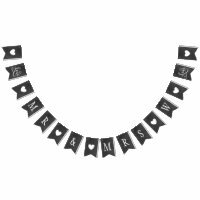 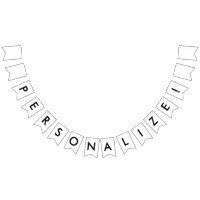 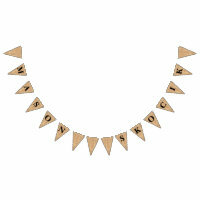 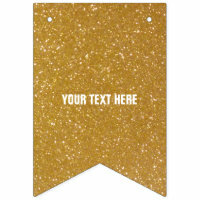 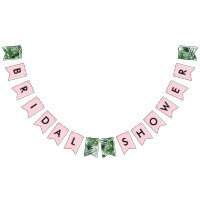 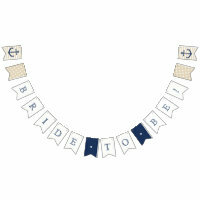 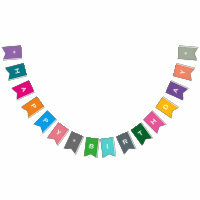 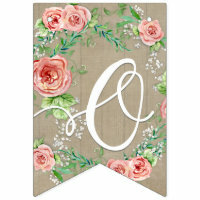 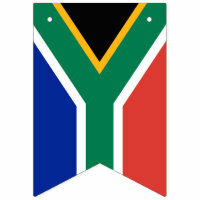 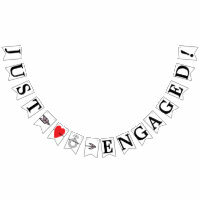 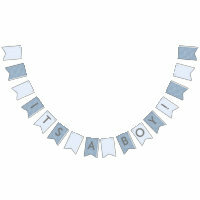 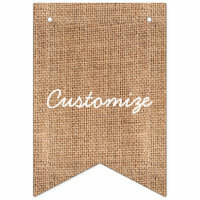 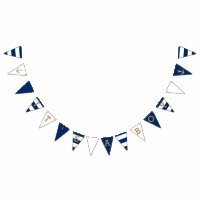 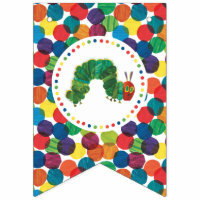 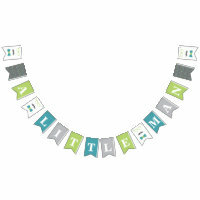 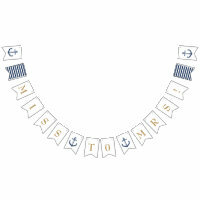 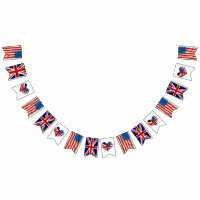 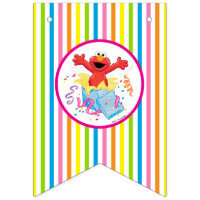 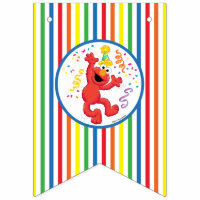 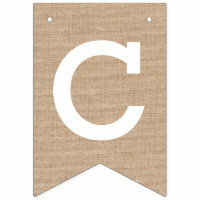 Bunting banners instantly upgrade any occasion to très chic. 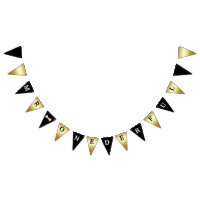 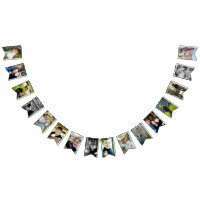 Available in two different shapes, triangle and swallowtail, they're perfect for celebrating at any and all gatherings.